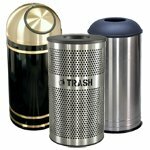 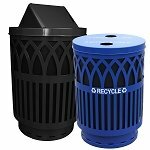 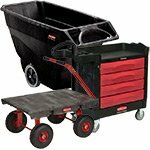 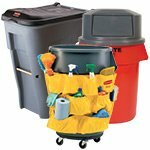 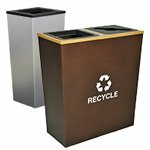 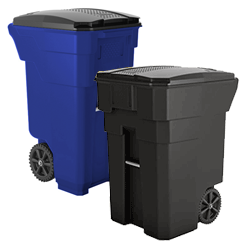 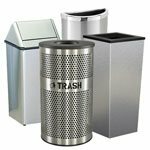 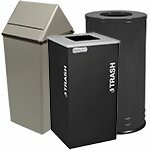 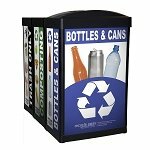 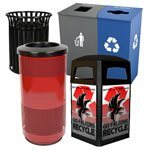 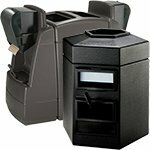 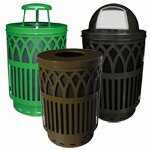 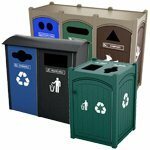 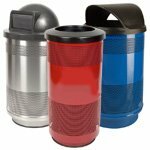 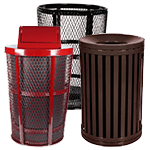 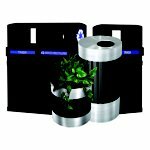 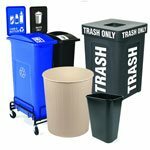 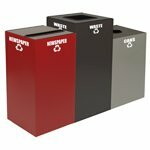 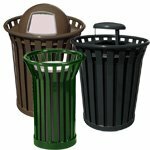 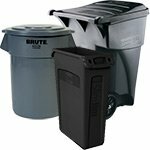 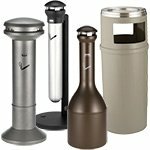 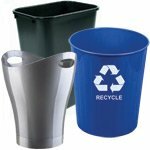 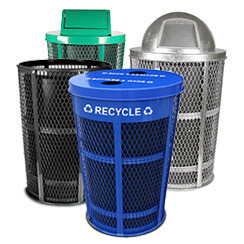 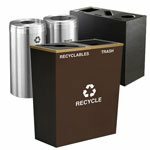 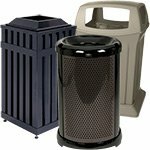 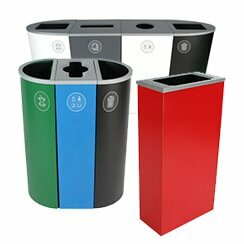 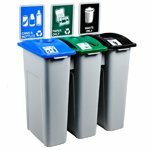 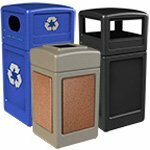 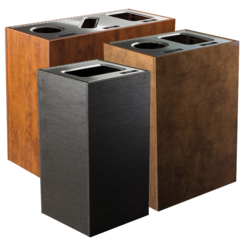 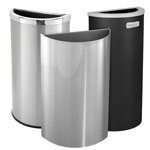 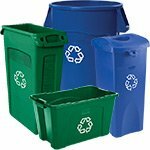 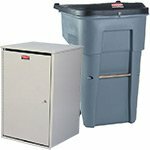 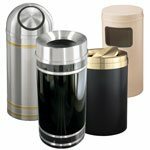 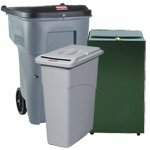 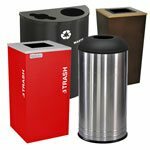 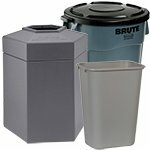 With our vast selection of outdoor recycling bins and outside trash receptacles, you are sure to find the trash can or smoker's urn to fit your needs. 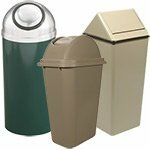 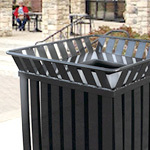 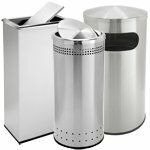 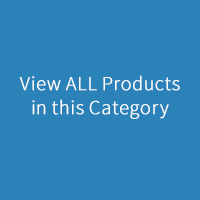 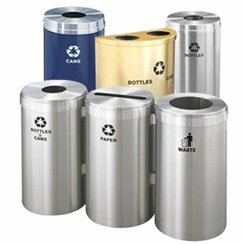 We offer everything from custom stainless steel outdoor garbage cans to large plastic waste containers with 30 gallon capacities in hexagon, dome, square shapes, and more. 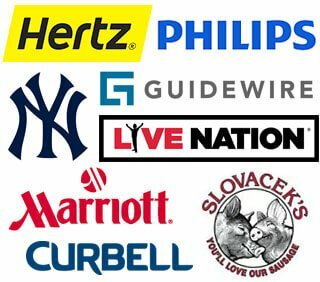 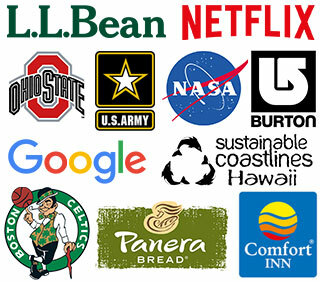 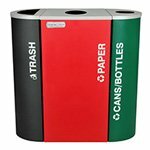 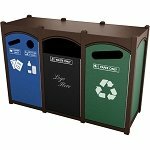 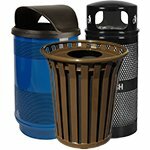 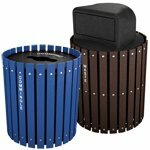 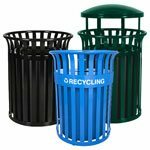 We also offer steel and plastic recycling and trash combos in distinctive colors that are perfect for parks, downtowns, stadiums, and other outdoor settings. 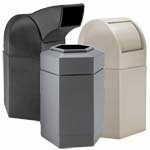 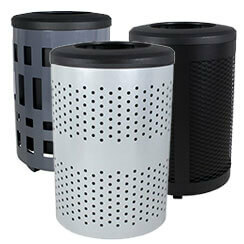 To help contain trash and keep critters out, see our indoor/outdoor dome top trash cans.